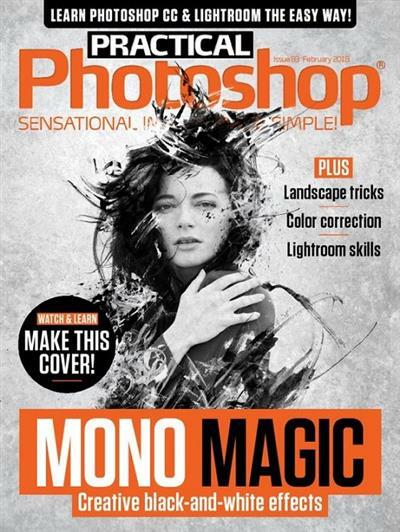 Practical Photoshop (August 2016 - February 2018) | Free eBooks Download - EBOOKEE! Posted on 2018-11-13, by everest555. Practical Photoshop's easy-to-follow tutorials show you how to achieve brilliant creative results whether you're repairing an old family picture, having fun combining images or applying artistic effects to a photo. No comments for "Practical Photoshop (August 2016 - February 2018)".